Smith System offers comprehensive solutions all based on The Smith5Keys®. 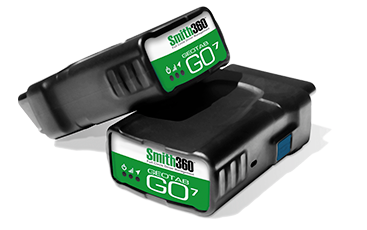 By combining onboard diagnostics with a GPS system, Smith360™ telematics allows you to better manage your fleet. 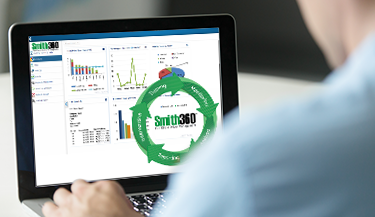 Smith360 takes it full-circle by offering monitoring, analysis, reporting, intervention and training. Plus, ours is the only telematics program tied directly to driver safety training. Smith System offers three core driver-training programs to fit your organization’s needs: DriverDirect™, DriverTrainer™ and SmithE-Learning℠. Additionally, our Driver Skill Evaluator Course teaches local managers and supervisors the skills they need to perform effective ride-alongs. All programs are based on The Smith5Keys®, our easy-to-learn and simple-to-apply methodology. Smith System’s fleet and driver management tools put powerful technology at your fingertips. Track driver metrics, get feedback on your fleet and better manage your drivers and vehicles with Smith360™, KeySix™ and SmithSafe®. These innovative, leading-edge products will also help you analyze, intervene and change dangerous driving behaviors before they lead to crashes, injuries and ultimately impacts your operation and the bottom line. Smith System doesn’t just train drivers. We offer safety and compliance seminars throughout the country through easy online registration. 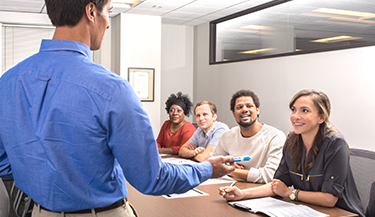 In addition, we can visit your location and conduct an onsite training or seminar. We provide a complete range of services to keep your fleet safe and in compliance. We are available for specific DOT compliance training as well as safety consultations. 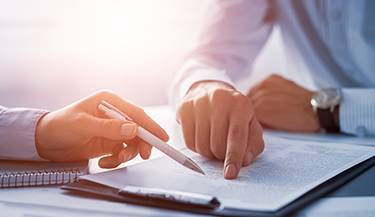 There’s a reason we work with more than half of the Fortune 500 companies in the nation — we simply offer the most comprehensive range of driver safety services.